Providing healthy, delicious, and locally-sourced food to more individuals and communities. We want the healthy choice to be the easy choice. We believe in transparency – we want to create an honest, wholesome, healthy brand with products you can trust. We believe in balance – we want to encourage others to lead more balanced lives. 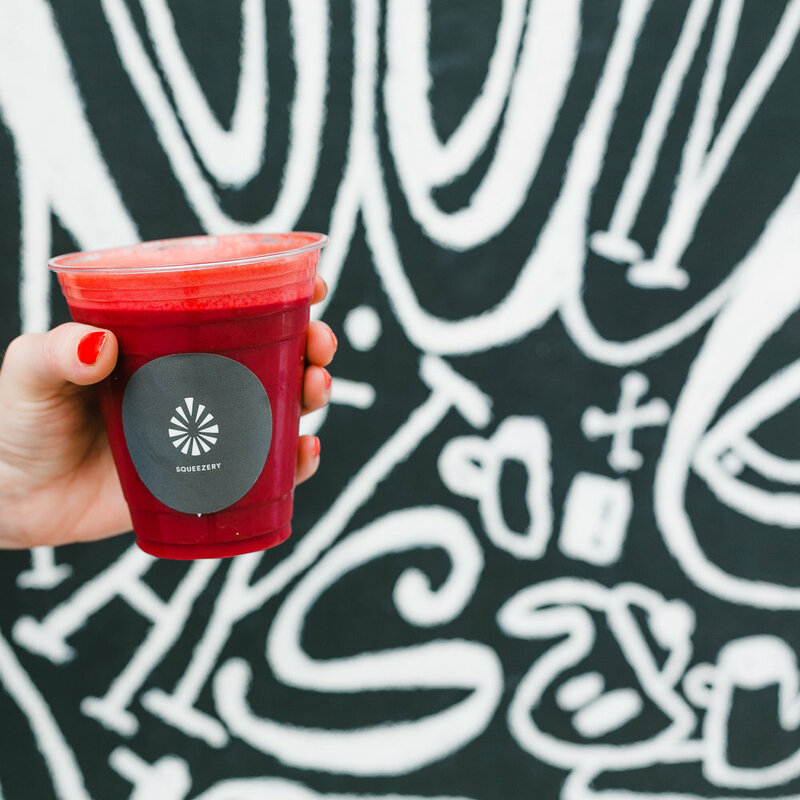 We believe in good vibes – we want to create more than just a fantastic nutritious product, but an experience that encourages health, connection, and happiness. 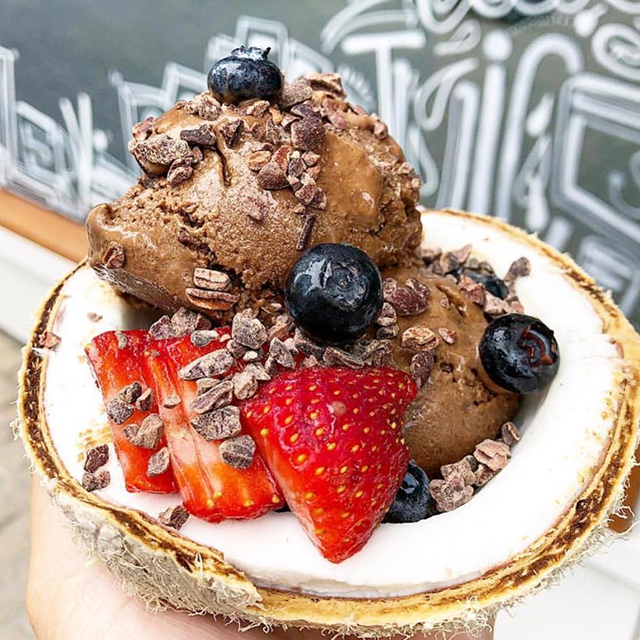 Delicious vegan gelato served with toppings of your choice in a coconut, making for a delicious and perfect instagrammable moment. 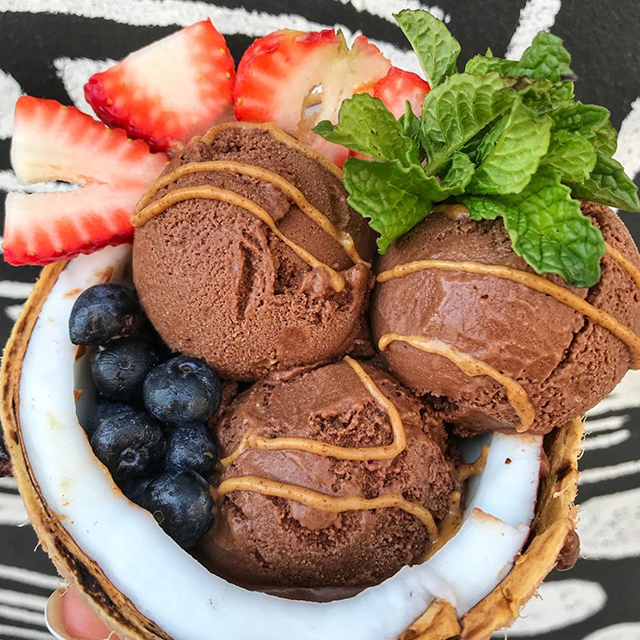 Always fresh and always made to order, select from our carefully crafted flavors or build your own from our list of delicious ingredients. Each of our juices are carefully formulated to provide you with the nutrients your body needs and the amazing taste you crave.